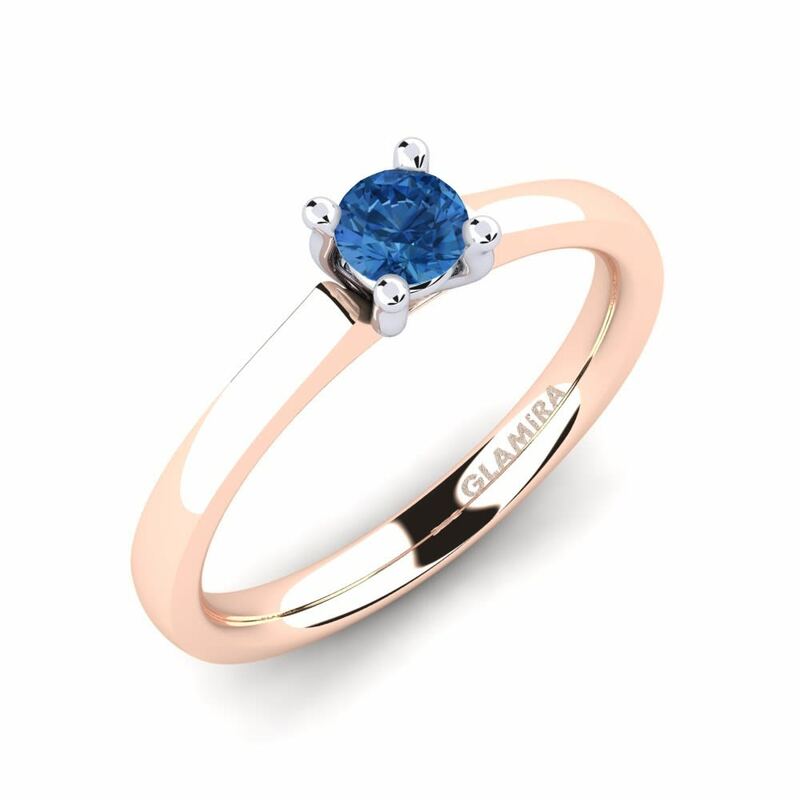 Have you ever noted the dense, fascinating and riveting dark-blue color of a Swarovski dark blue ring? 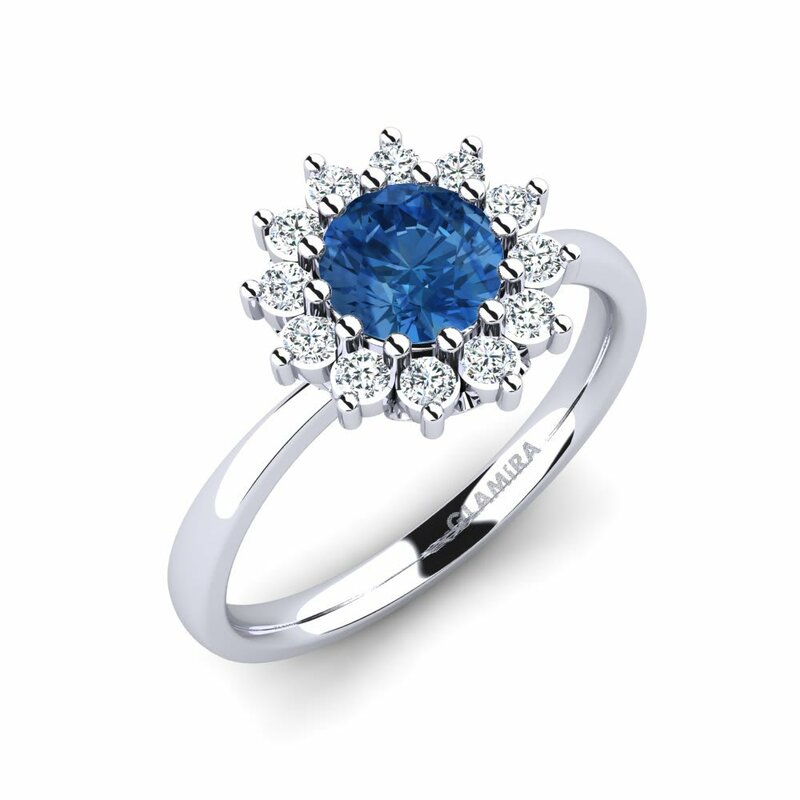 Well once you do this will be the essential piece on your special occasions; both to be worn and to be gifted. 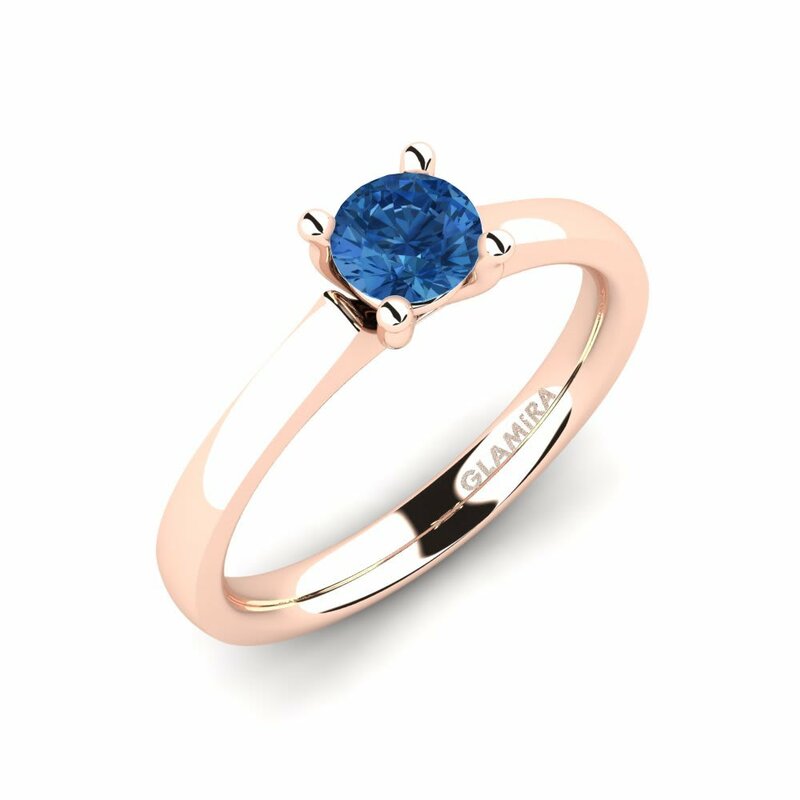 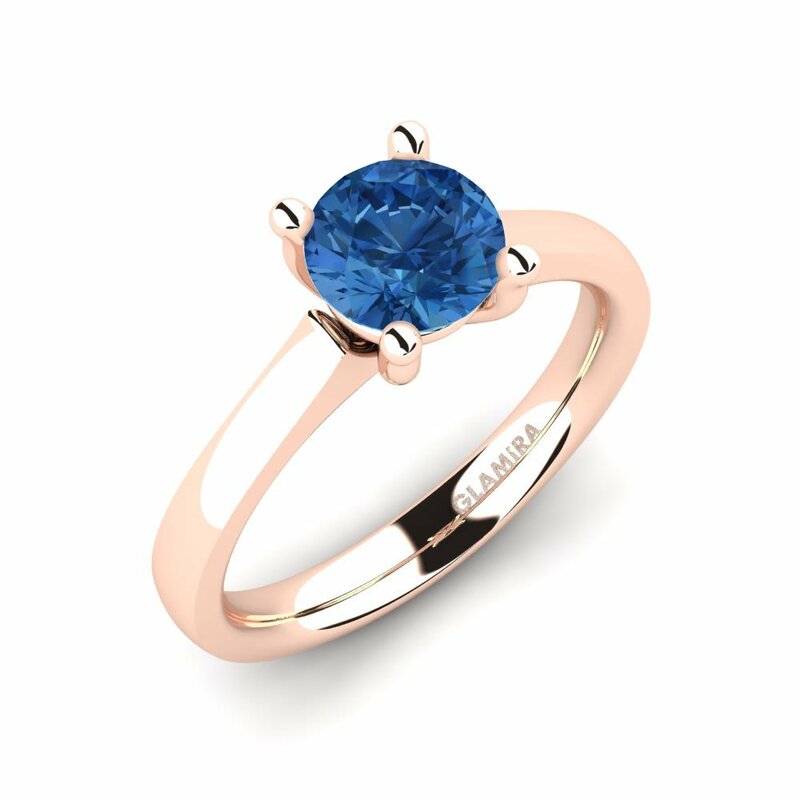 Glamira uncovers the secrets of happiness bringing flawless Swarovski crystals and top-quality alloys together into action and presents you through its online web store. 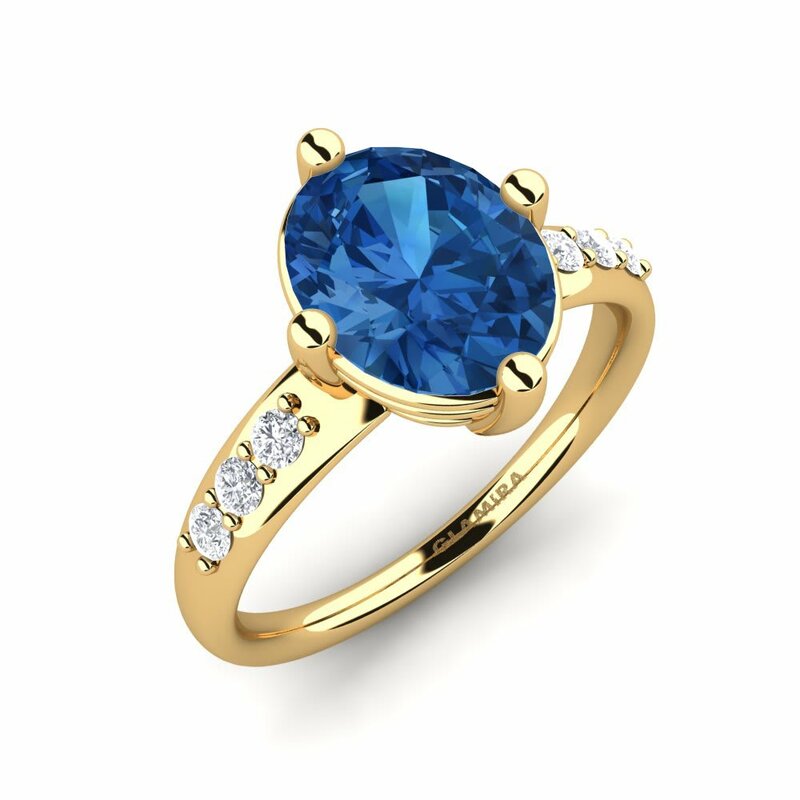 Why not start creating and customizing your own piece of mesmerizing blue heaven today? 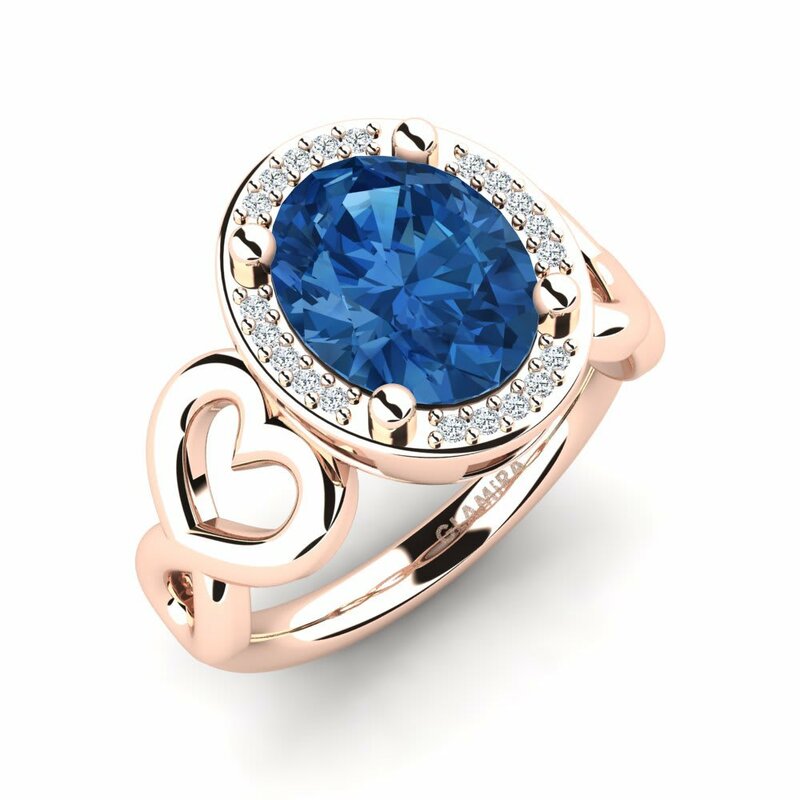 Let’s open your doors to all your dreams!